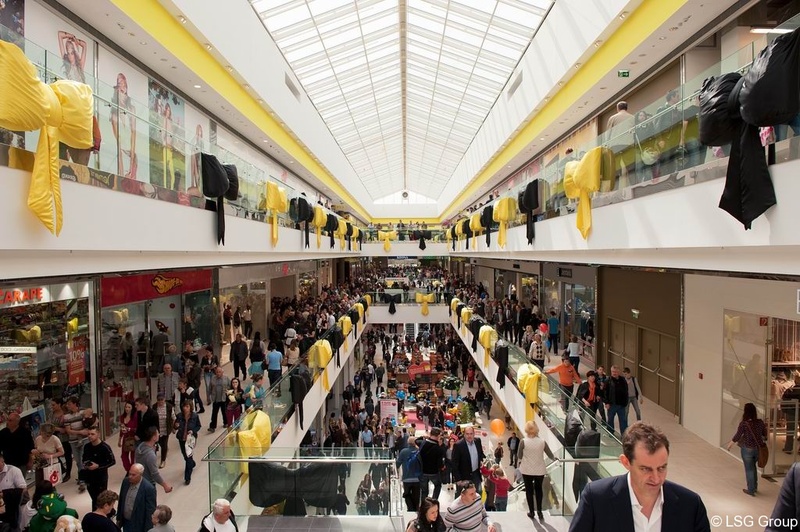 Finally, the third centre of the success brand “City Center One” goes in operation. 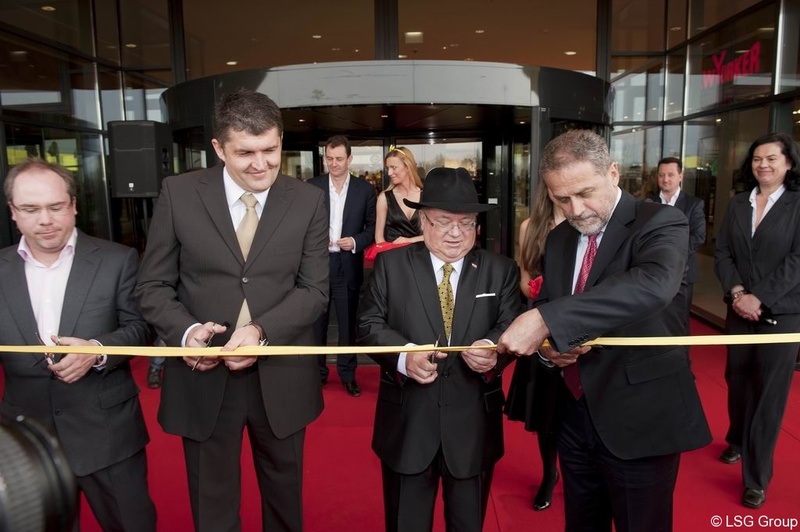 With an overwhelming opening ceremony and an unbelievable public rush Prof. Wolfgang Kaufmann with partners opens his third centre in Croatia. 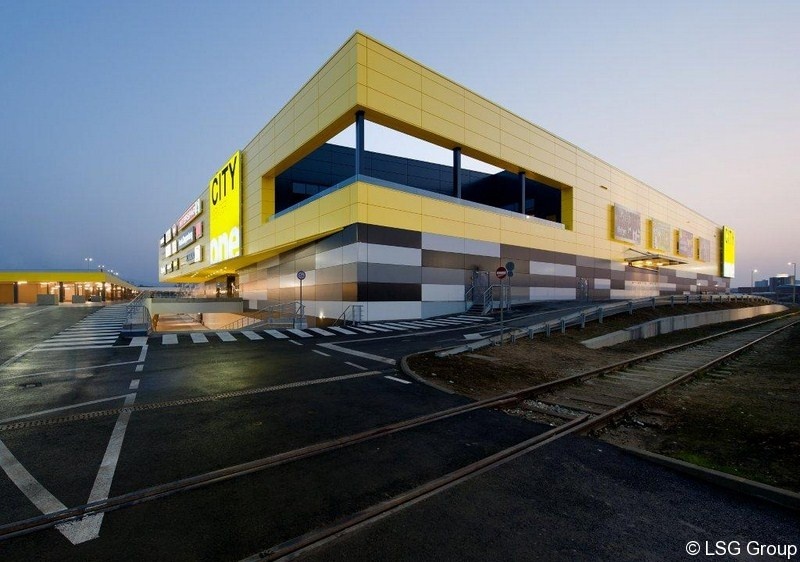 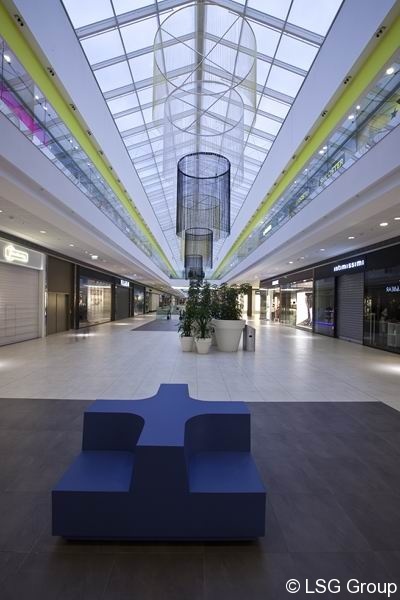 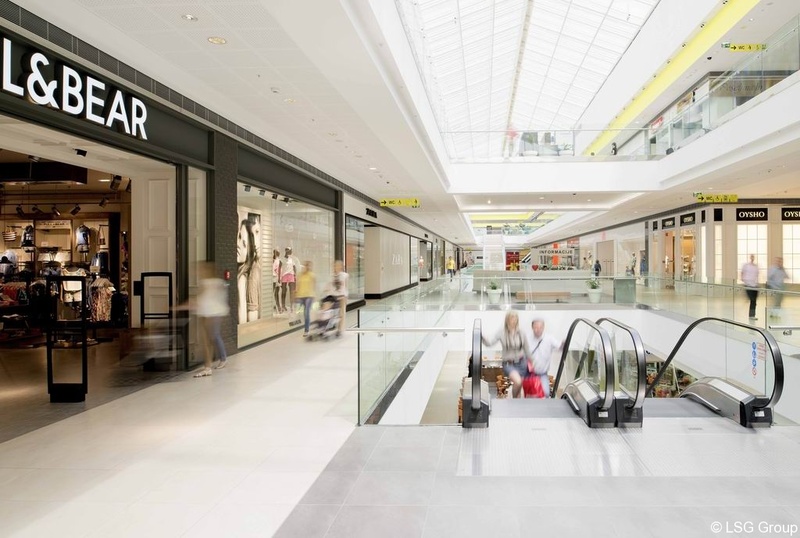 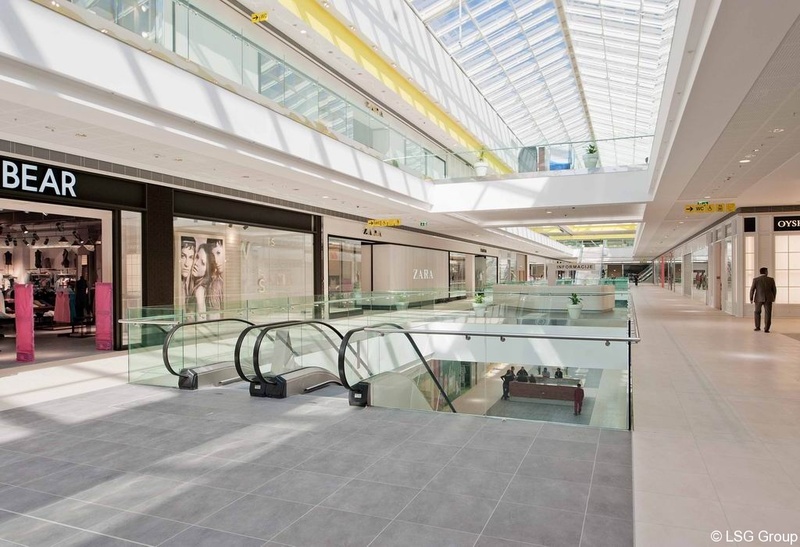 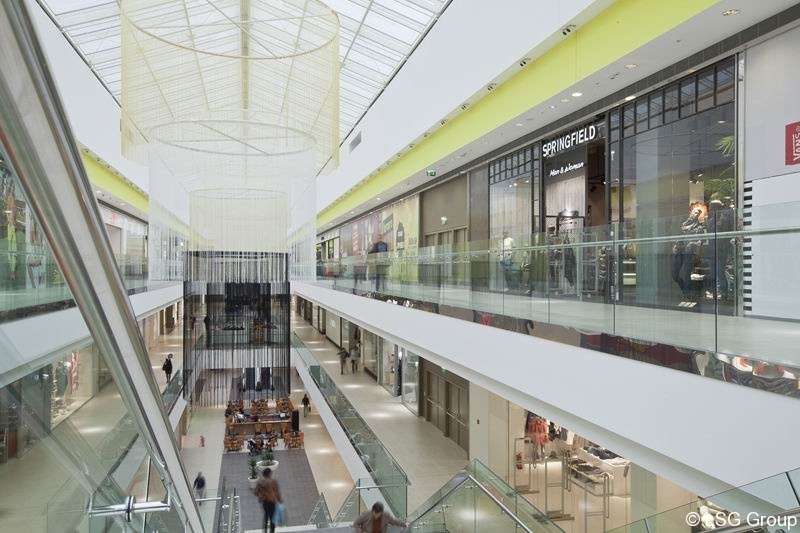 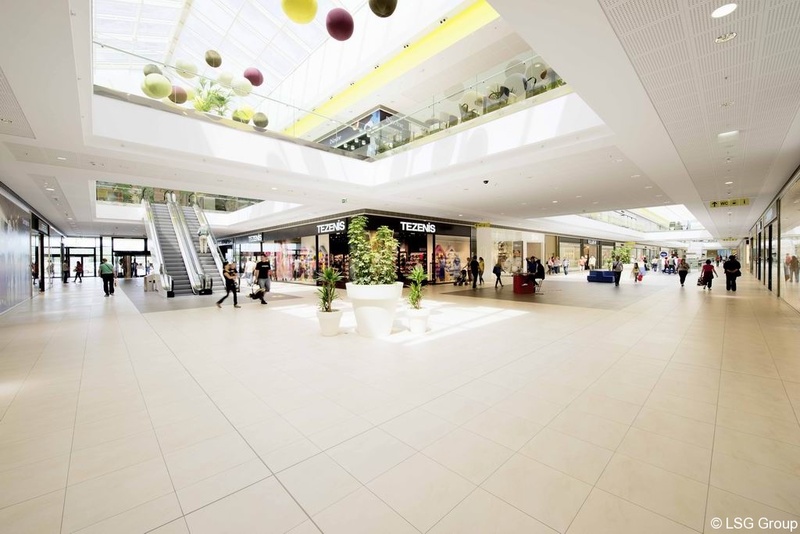 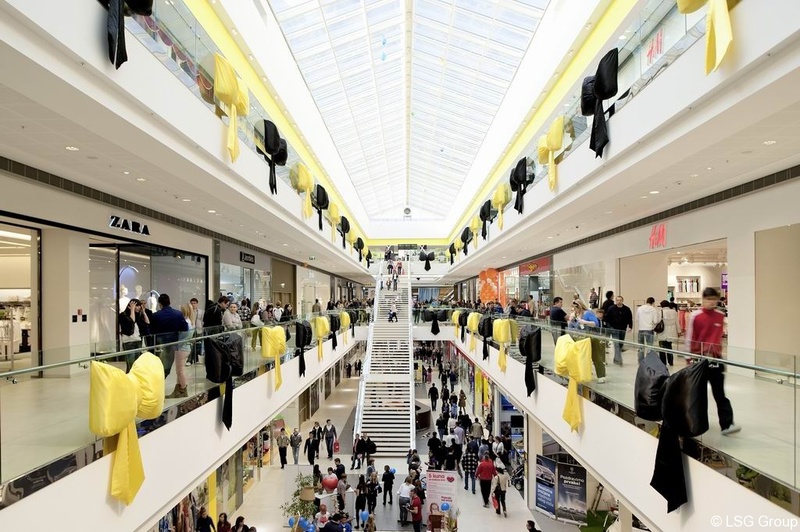 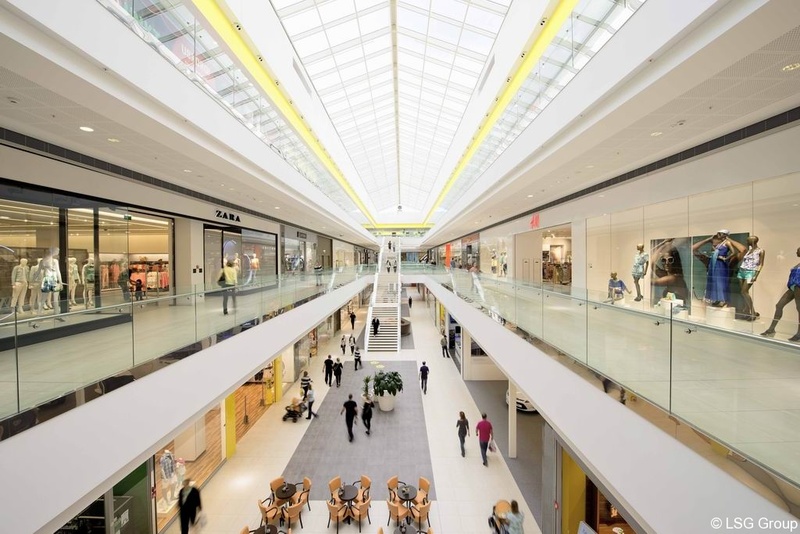 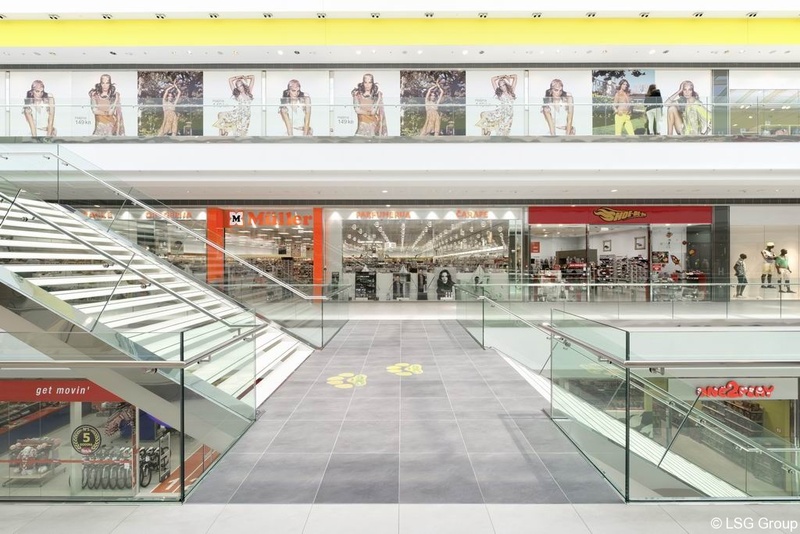 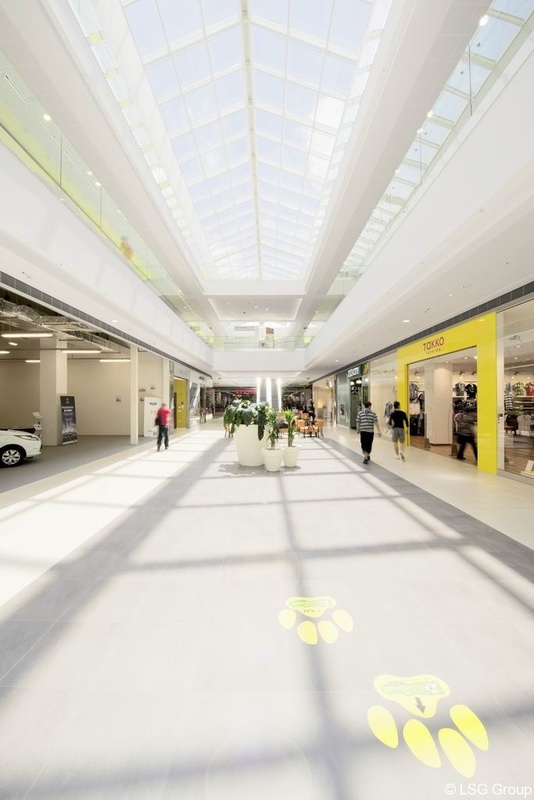 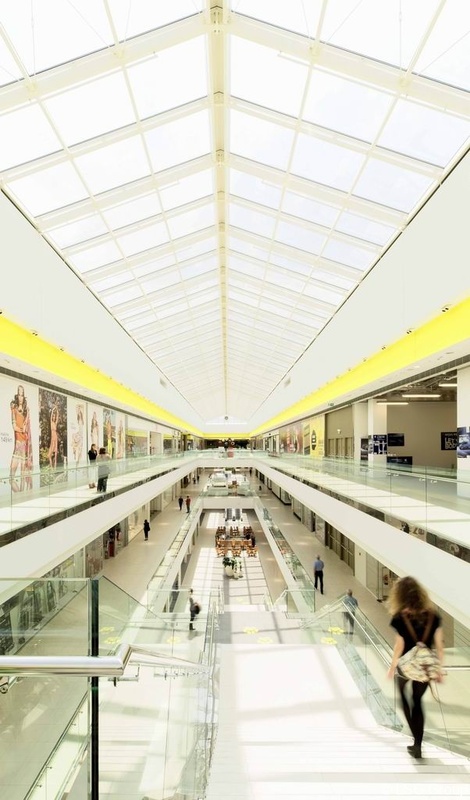 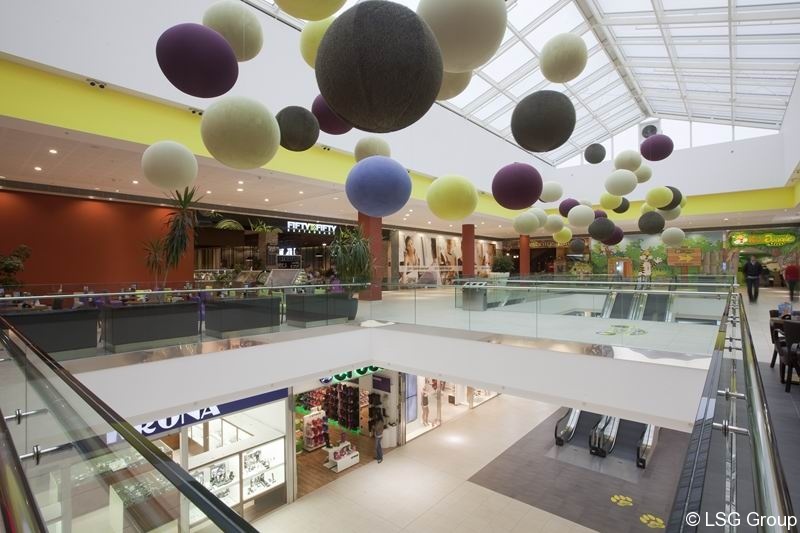 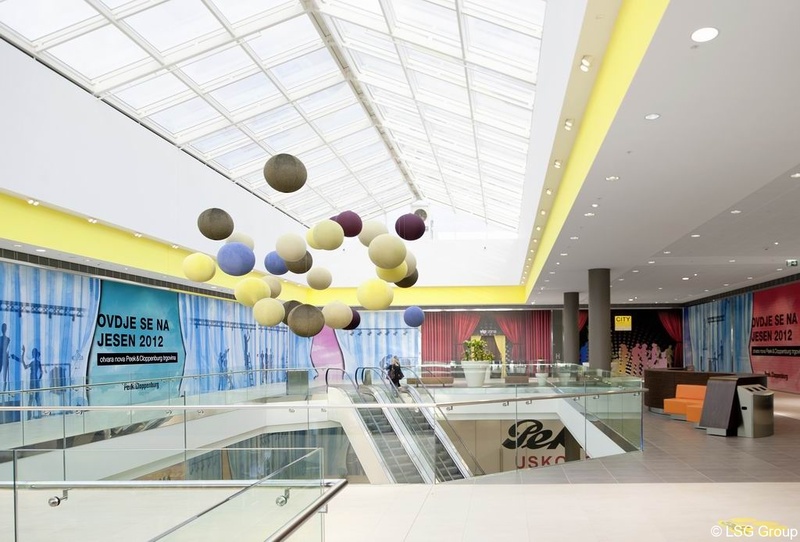 City Center One is thus the unassailable number 1 in the retail sector of Croatia. 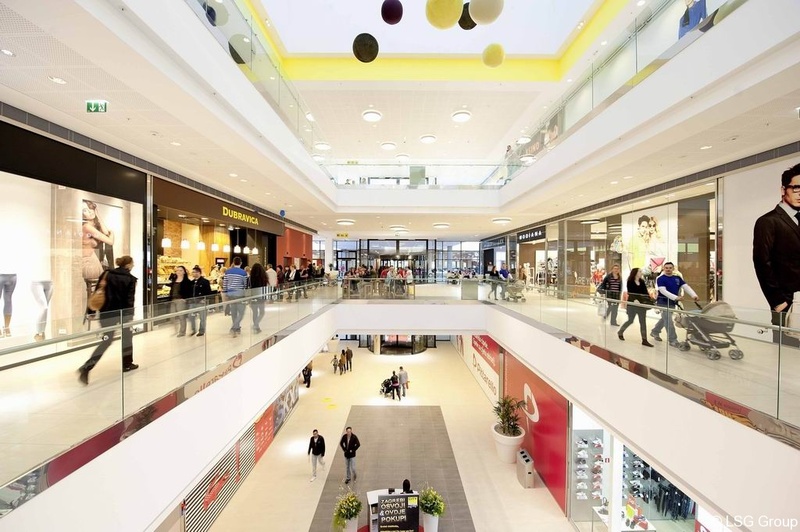 Quality, safety and convenience of visitors are standing on the first place for the Austrian investor. 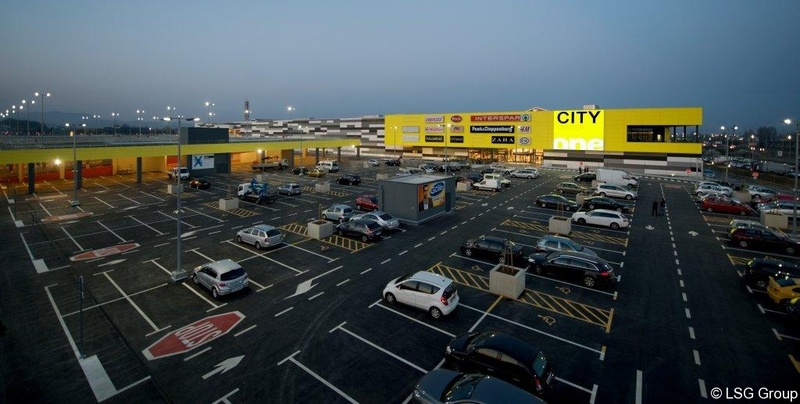 Not only the dimension of the centre with 140.000m2 GFA and 2.500 parking spaces are impressive figures. 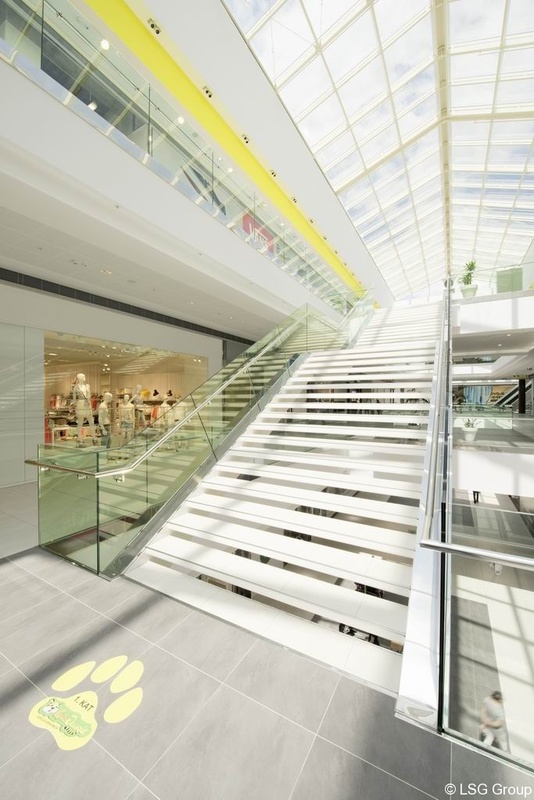 Cooling capacity with 7MW, electrical hook up with 10MW and 1.000.000 m3/h supply air of the ventilation system are figures which are definitely superlative. 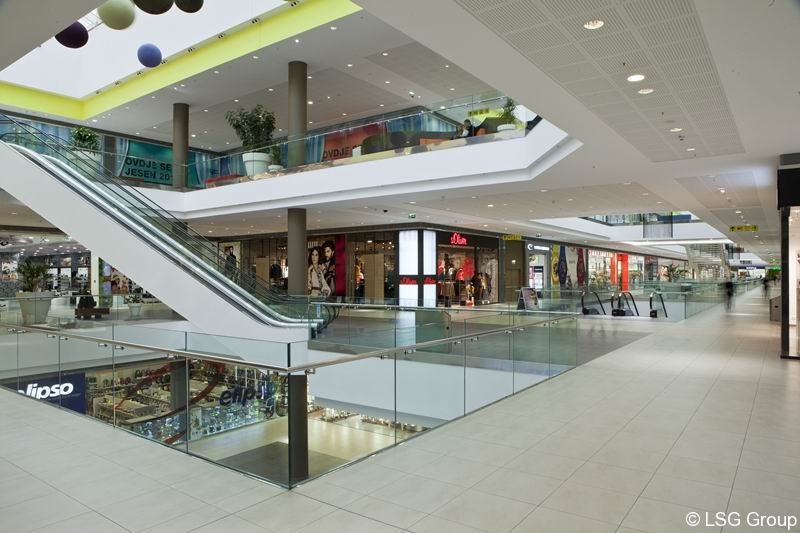 LJG Building Solution was general contractor for entire M&E services. 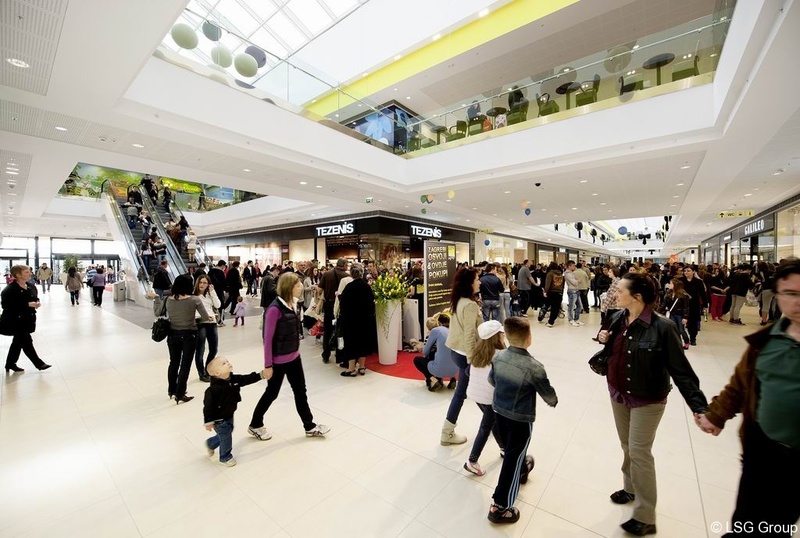 Our team thanks for the confidence given to us and wishes City Center One a lot of success with the new and wonderful center.